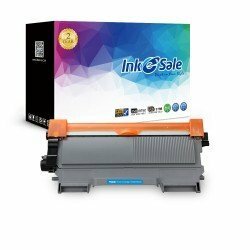 Alternative Compatible Brother DCP 7060d toner from inkesale is committed to efficiently work with your Brother printers and heighten the work efficiency greatly. Green-environmentally structure components, our compatible laser toner give you most dependable quality assurance, stable performance and impressive page contents that never inferior to the original quality. 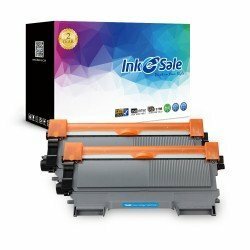 All orders on compatible Brother DCP 7060d toner cartridge without any shipping fees and hidden charges. 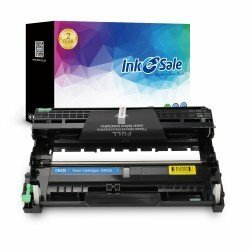 We also provide lots of suitable print consumables like brother drum units for brother DCP 7060d printer to solve your problems.